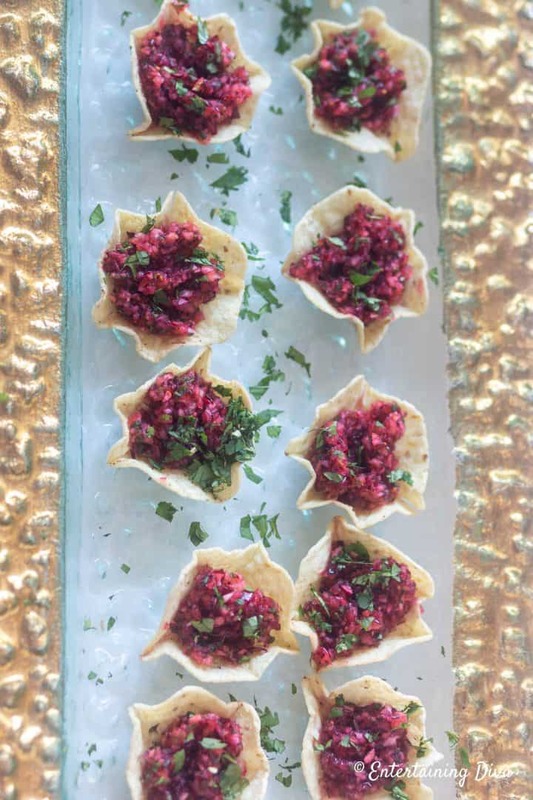 This cranberry salsa bites recipe is the perfect Christmas party appetizer. It looks festive, tastes great, and can be made ahead of time. For parties, I always love to have easy to make appetizers that I can prepare a couple of days in advance. 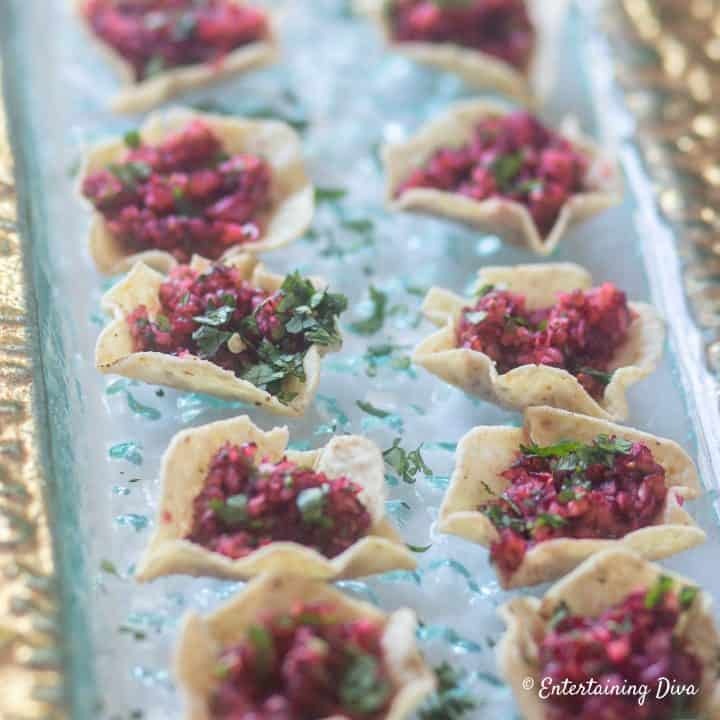 These cranberry salsa bites totally fit the bill, and look great on a tray. 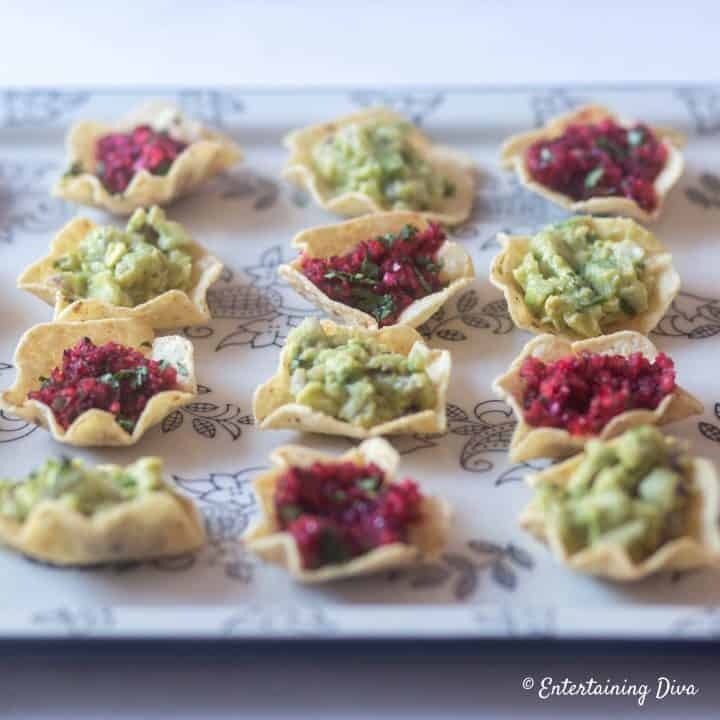 I like to serve them with these avocado guacamole bites to create a green and red holiday color scheme. 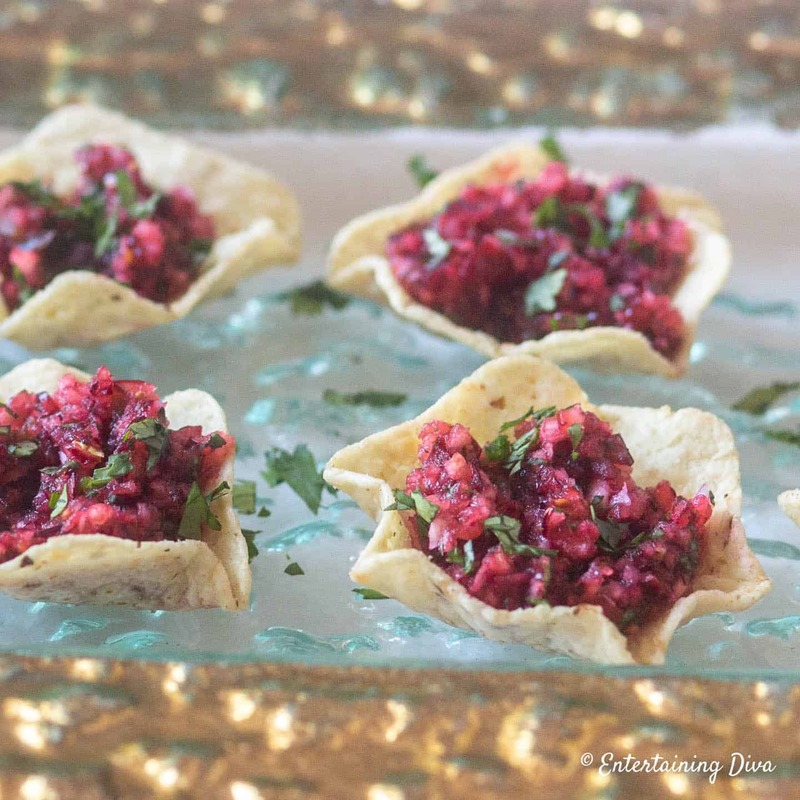 Christmas party appetizers don’t get much easier than this cranberry salsa bites recipe. Cranberry salsa tastes great (with a bit of a kick), can be made ahead of time and looks really pretty on a tray. The perfect Christmas party food if you ask me! But before we get too much further. 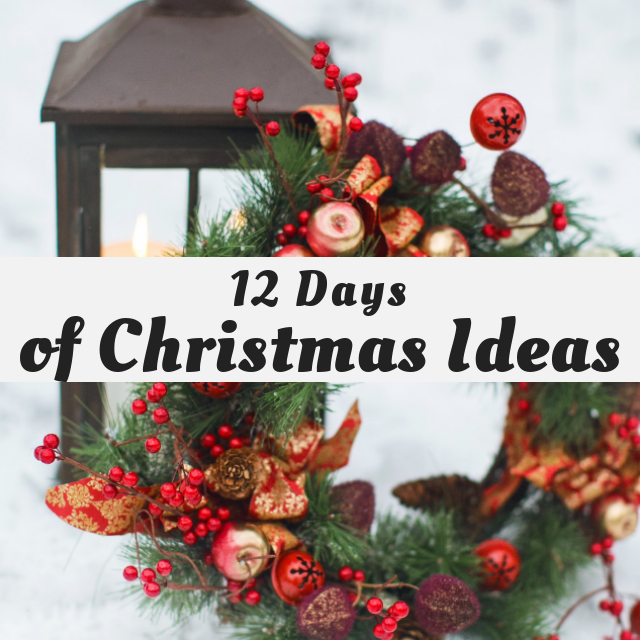 You’re also going to get a whole bunch of other Christmas party recipes from all of the other bloggers involved in the 12 Days of Christmas event. 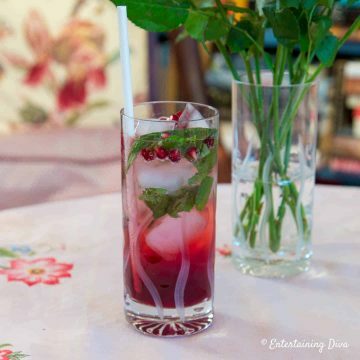 We have teamed up with 50 plus bloggers to bring you oodles of DIY Ideas and Recipes to make your holiday season merrier. 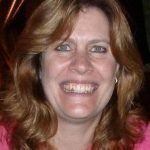 There are 12 different posts in the series and we have spread them out over a four week period with three posts per week. It’s Day 5 of the Fourth Annual 12 Days of Christmas Series and today we are sharing Holiday Party Food Ideas! There isn’t much to this recipe. You basically put all of the salsa ingredients in a food processor and pulse them until they are chopped. Then refrigerate until serving time. Even better? The salsa can sit in the refrigerator for two or three days. 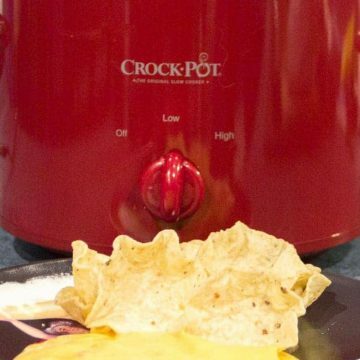 (Any recipe that can be made ahead is a bonus for party planning!) In fact, I think the salsa tastes even better when it has been sitting for a while. That way the flavors have some time to blend. Just before the party starts, I spoon the salsa into some Tortilla scoops and set them out on a tray. If you want to add some extra flavor, you can spread some goat cheese or cream cheese in the bottom of the chip before adding the salsa. 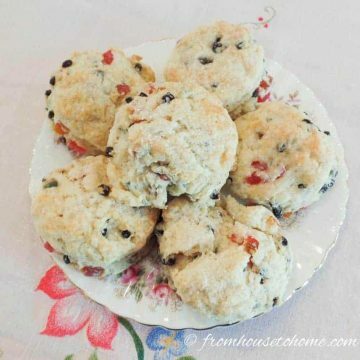 It can also be made into a Christmas cheese ball by spreading it over the top of a ball of cream cheese. Of course, if you don’t want to go to that much effort, you could serve the cranberry salsa in a bowl with some chips and let people help themselves. It also looks really pretty with these avocado dip bites made with avocado guacamole dip. This cranberry salsa is delicious regardless of how you serve it - on chips, as a cheese ball or as a replacement for cranberry sauce. 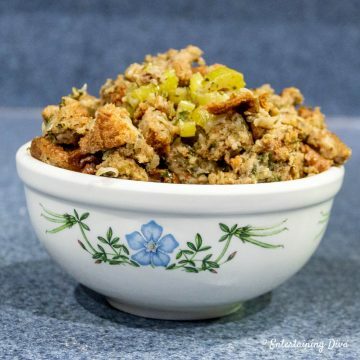 Combine the cranberries, cilantro, Jalapeno pepper, sugar, ginger, and garlic in the food processor. Juice the lime into the mixture. Pulse the food processor until all of the ingredients have been well chopped. Add the pinch of salt and mix again. Let the salsa sit for at least 10 minutes, or chill in the refrigerator for up to 3 days. This salsa recipe does have a bit of a kick to it. You can adjust the amount of jalapeno peppers depending on how spicy you want your salsa to be. Have comments or questions on our cranberry salsa bites? Tell us in the section below. Cranberry salsa? Oh yes please! 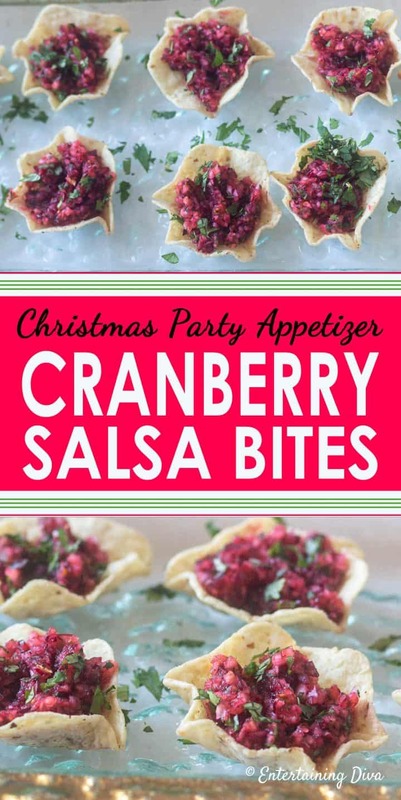 Love everything cranberry and love salsa too so this is the perfect combination of both. Definitely serving these. Thanks for the recipe. This looks so wonderful. Just the right amount of sweetness and crunch. I love cranberries! Mixing them with jalapenos is even better. 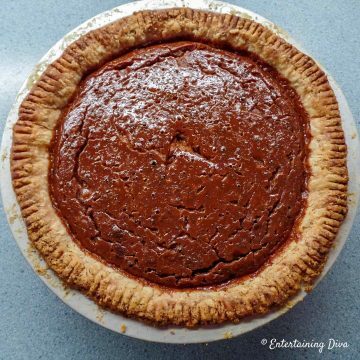 Definitely going to serve this soon (no holiday gathering needed). What a fun idea! I happen to have some cranberries that need used too! Yum! These look so good! I love the little salsa cups and they are pretty too! 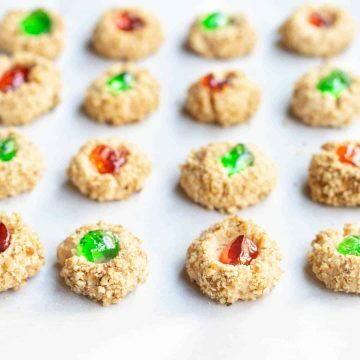 These look great and would be perfect for holiday parties. I know my daughter would love them. Cranberries are one of her favorites. Those sound like they’d be really tasty!